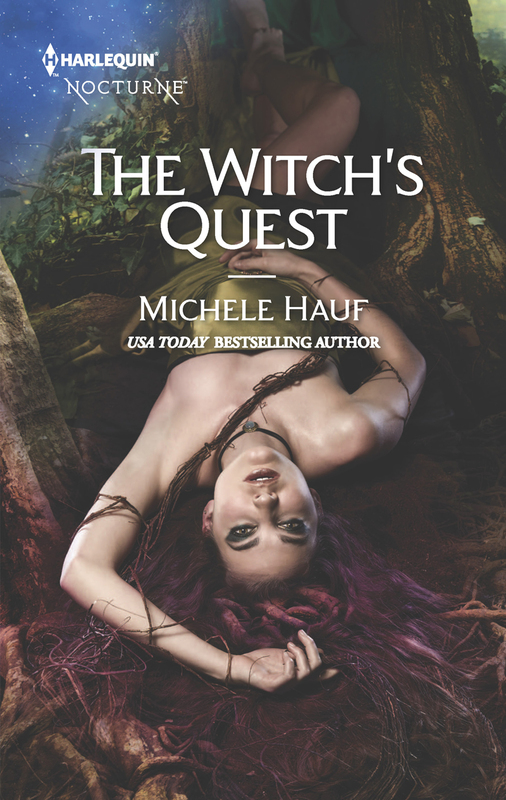 THE WITCH’S QUEST in now available! Kelyn Saint-Pierre always had a bit of a thing for Valor Hearst. But after he makes a harrowing sacrifice to save the tomboyish witch from a gruesome death, Kelyn’s certain that any spark between them is gone forever.